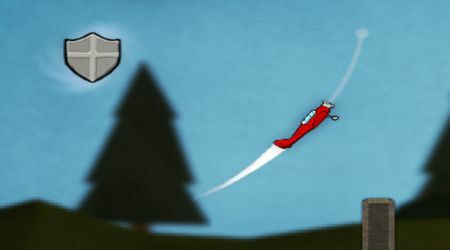 Move your mouse to control the plane. 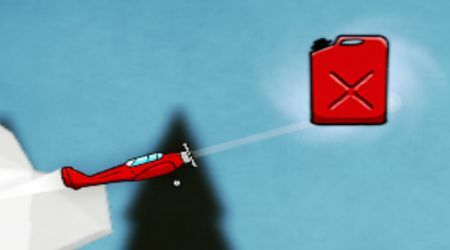 collect fuel tanks to keep your plane in the air. Collect enough coins to finish each level.